 Get your tickets for Tokio Hotel’s new tour: Dream Machine! March 18: Nijmegen, Netherlands – Doornroosje (buy here for €37.50) – NEW! This entry was posted in concert and tagged concerts, dream machine, dream machine world tour, Tokio Hotel. Bookmark the permalink.